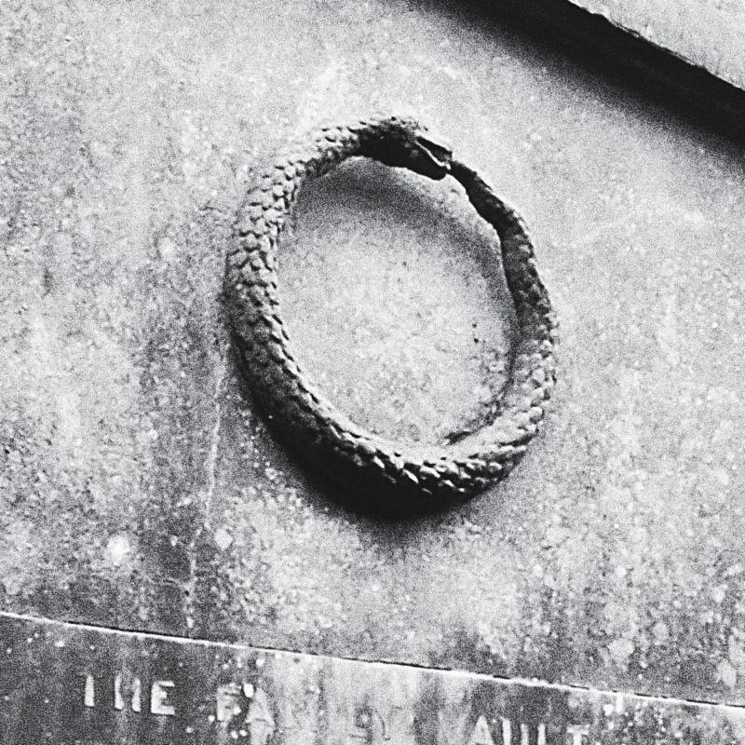 This year marks the 20th anniversary of Southern Lord Records, the label founded by Sunn O)))'s Greg Anderson. To mark the occasion, Anderson and Sunn O))) bandmate Stephen O'Malley have unearthed and readied their earliest recordings for a new release. Titled Downtown LA Rehearsal/Rifftape March 1998, the collection will arrive a split-label release between Southern Lord and O'Malley's Ideologic Organ imprint. The eight-track set dates back to the earliest rehearsals during Sunn O)))'s formation. Described as "an extremely raw noise/drone record," the source recordings come from a C60 cassette tape recorded on a boom box. The songs were recorded in a practice room Sunn O))) shared with the Melvins and Goatsnake at the now-shuttered Downtown Rehearsal in Los Angeles. Downtown LA Rehearsal/Rifftape March 1998 is avavilable on a number of 180-gram vinyl variants, in addition to digital platforms. You can stream both sides of the release in the player below, and find further purchase options here.